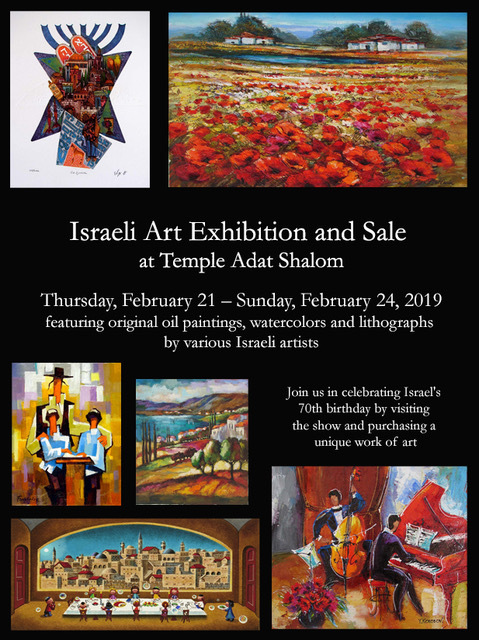 The renowned Safrai Gallery in Jerusalem is sending Temple Adat Shalom over 1,400 pieces of art created by over 100 Israeli artists, which will be available for you to view (and perhaps purchase!) in our social hall turned Art Gallery. Our Art Gallery will be open February 21-24. 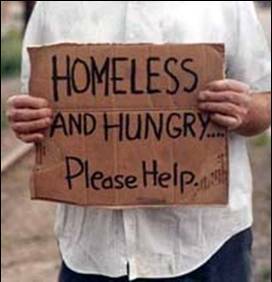 Admission to today's showing is free of charge. Pre-register or donate for entries to the opportunity drawing below. Click here to view artwork samples. Whether or not you are able to attend the Art Show, you can get a chance to win one of five lithographic drawings for a $5 donation per entry. Click here to see the drawings that will be offered!